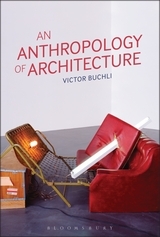 Fully engaging with anthropology and art theory, this book innovatively argues that art and anthropology don’t just share methodologies, but also deeper intellectual, theoretical and even political concerns, inviting scholars and students alike to look at this contentious relationship in a more critical light. 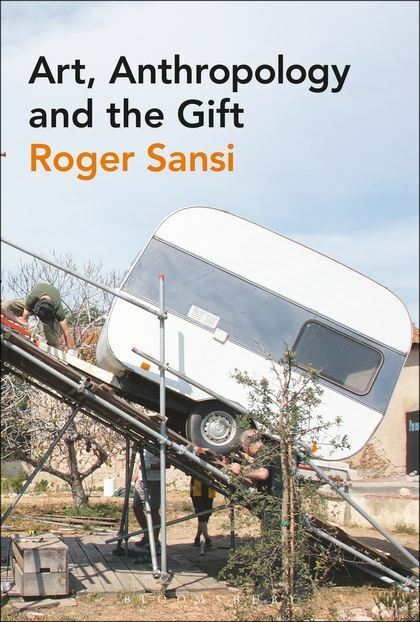 One of the central arguments of the book is that the problem of the ‘gift’ has been central to both anthropological and artistic practice. 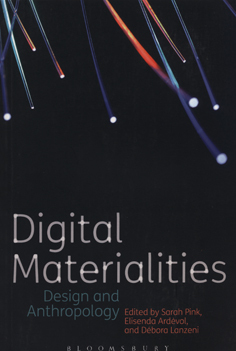 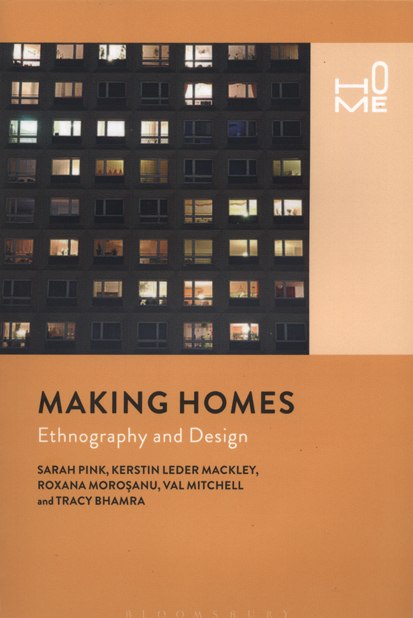 This very idea connects the different chapters on topics including aesthetics, politics, participation and fieldwork.